According to the Pew Internet & American Life Project, 80% of all internet users browse for health information on the web and 19% of Smartphone users have installed health related apps. Whether you only sell to professionals or engage a wider public, the importance of online channel for marketing and e-commerce activities can hardly be overestimated. The affinity of health care to innovation and technology has made many healthcare companies early adopters of the internet. At the same time though, the sector comes with its very own challenges in terms of legal compliance, complexity of information and customer expectations. Our work with broadline medical distributers and manufacturers alike has helped us incorporate answers to these challenges at a platform level such as our flexibility regarding the extent of information stored together with products or the ability to create multi-brand sites with specific legal information. 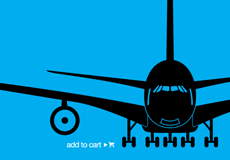 As a Swiss e-commerce solution provider we have also been confronted with the necessity to present content in several languages from day 1 and also sites that span several countries, currencies and legislations have been realized on top of our versatile platform. Here are a couple of other points where we believe our ordering and customer relations platform can help you succeed in the healthcare market. 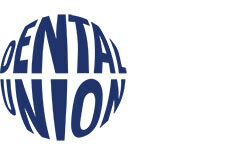 Dental Union is the leading European logistics center of the dental trade with nearly 100 affiliated depots in Germany and neighboring countries. 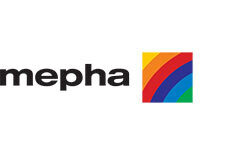 Mepha is the best known manufacturer of generic drugs in Switzerland. 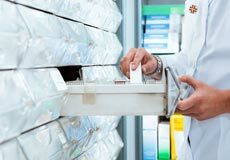 Not only does Mepha produce innovative products, but is as a very service minded company very focused on providing in depth medical information to doctors, pharmacists and patients. 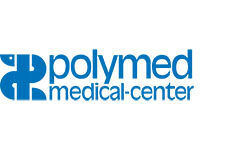 The Polymed Medical Center is the leading wholesaler of medical equipment and consumables as well as the top provider of professional services throughout Switzerland. For nearly 40 years Polymed has been supporting medical professionals on a daily basis. 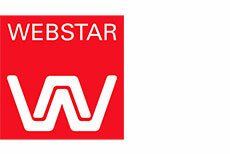 Webstar provides customers with over 10'000 articles of various well-known manufacturers of medicine and nursing products, a rich product portfolio.